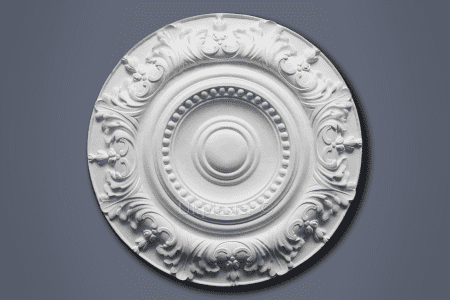 The cost making to match existing Cornice will vary greatly because of construction shape/size of the work. 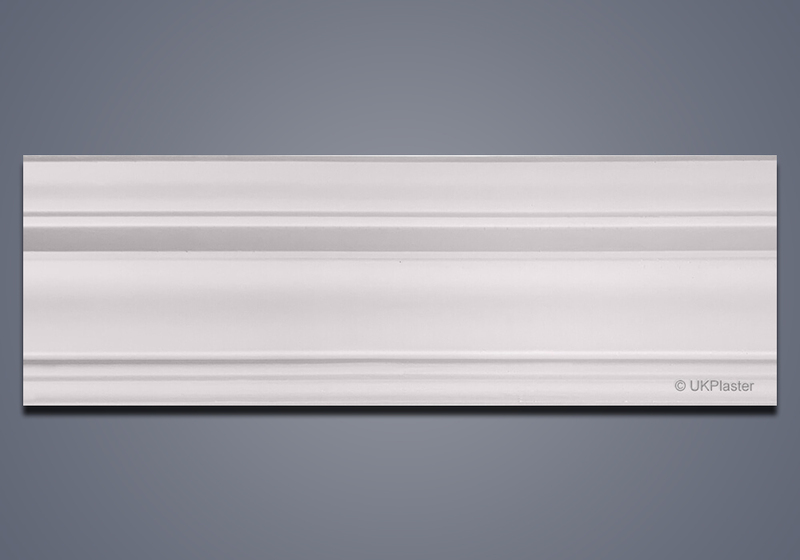 The Cornice can be run on Site (in-situ) or made on bench then taken to site. 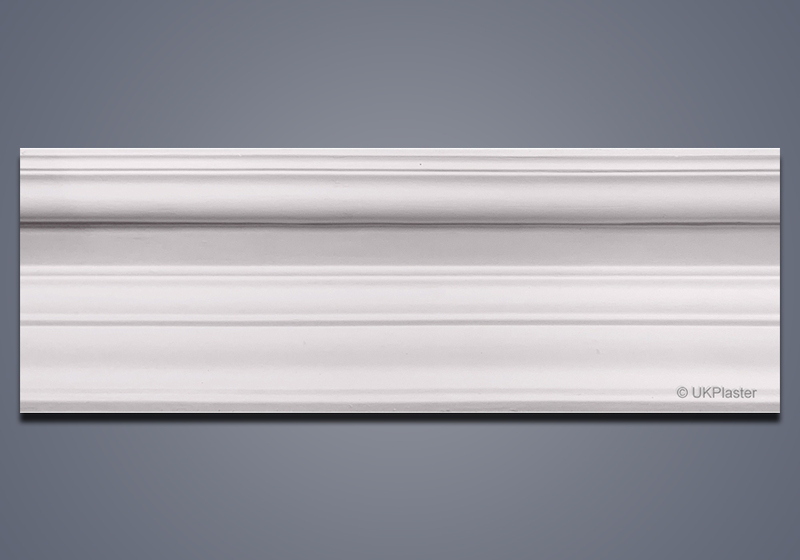 When matching existing cornice the cost of a running horse would be approximately £350 to make a run or reverse mould & beween £40  £60 to cast each one out, loacl tradesman can fit or we have fixers available or at a cost of £30 per hour to install. For example, typical price can be around £600 to reproduce & supply. Delivery is £55.00 UK. 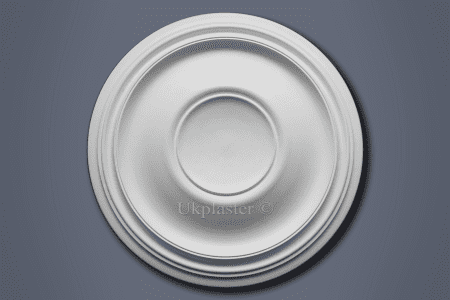 We would always recommend that plaster Cornice is fixed by a tradesman so you get a very high standard of work. 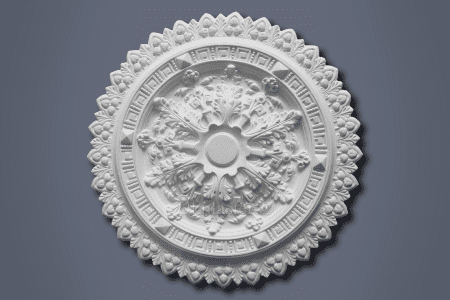 Costs will vary of cause, but we openly state prices on our Site unlike others. 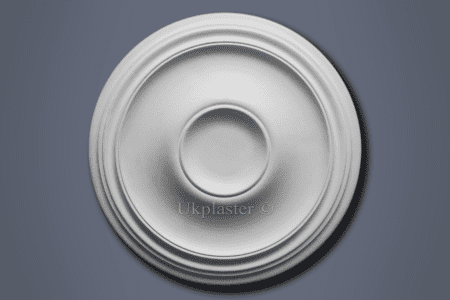 Finding plaster Cornice or Mouldings to match your existing plasterwork can be very difficult, especially if you not using the correct terms or names recognised by the industry. 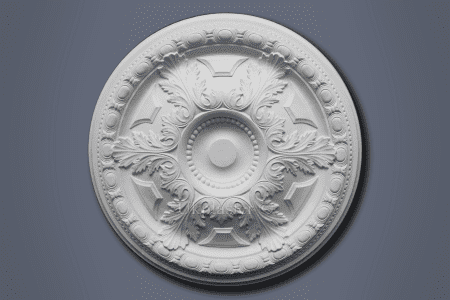 If your plaster moulding or cornice has been discountinued or is a bespoke design, why not have us make a reverse plaster mould so you have an exact replica to use in your project.